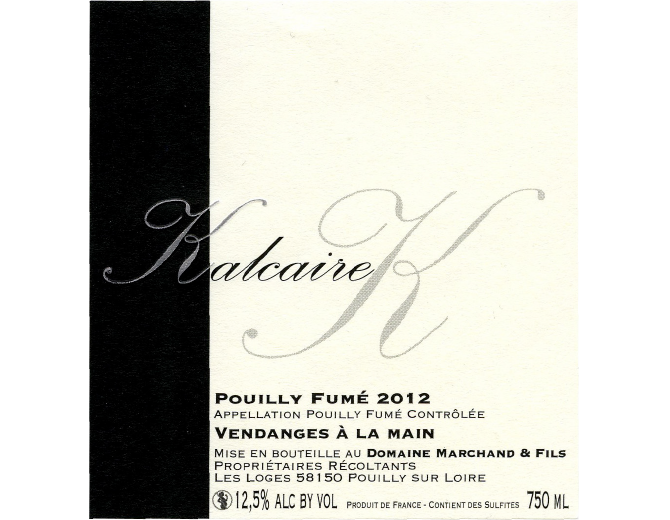 Each of our wines has his personality, defined by his terroir and its specific wine making. 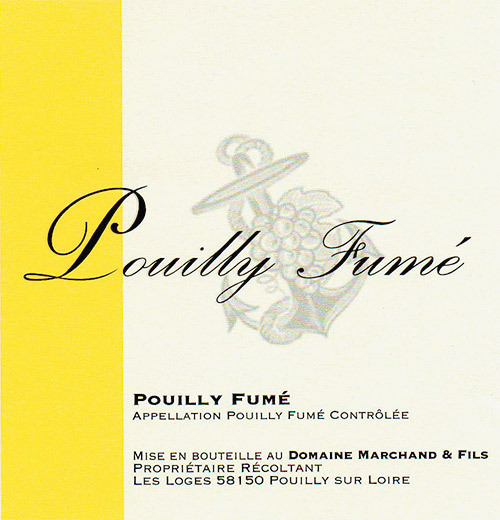 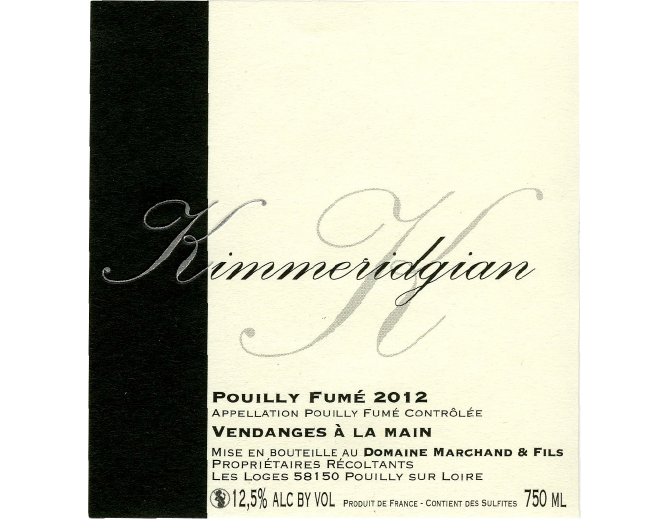 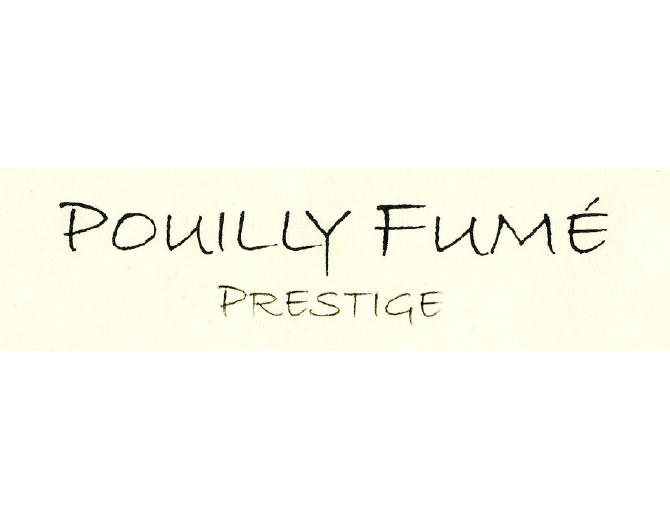 All of our wines benefit from the standard appellation process defined by AOC Pouilly Fumé or Pouilly sur Loire. 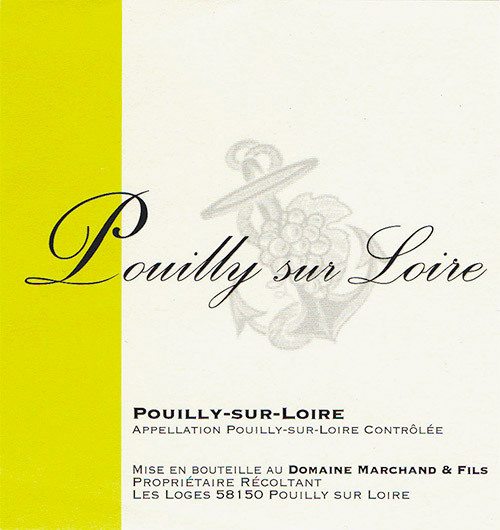 Wine making Harvested by hand, pneumatic press, static cold racking, 50% alcoholic fermentation in 400 litres oak cask, 50% thermo-regulated stainless steel tank.